In these 10 markets, it may make sense to rent a home as opposed to buying a home - especially if you plan to only stay a few years. NEW YORK (TheStreet) -- Trying to decide whether to buy a home or rent is one of the biggest financial decisions you can make. In two-thirds of country's major metro areas, buying a home makes more sense than renting, even if the homebuyer stays in the home for just two years. But for other parts of the country, recouping the expenses and costs associated with buying a home will take a lot longer. In some metro areas, more than five years. In these areas, it may make sense to rent a home as opposed to buying one -- especially if you plan to only stay a few years, even with low mortgage rates and rising home rental prices. Zillow's (Z - Get Report) break-even analysis looked at "how long it takes to come out ahead on a home purchase versus renting the same home, [by] recouping the costs [associated with] buying, including taxes and maintenance," the online real estate listings site said. In other words, after buying and living in a home for more years than indicated by the "breakeven horizon," as Zillow calls it, "homeowners begin to have more money and assets than they would have if they had rented the same home over that same time period," the company said. Zillow analyzed fourth-quarter data to determine which markets had the quickest break even periods, and which had the slowest. Zillow calculated median estimate home values for the geographic areas by including the value of all single-family residences, condominiums and cooperatives, regardless of whether they sold within a given period. The values are seasonally adjusted. It calculates a median monthly rental price for a given geographic area by including the value of all single-family residences, condominiums, cooperatives and apartments in Zillow's database, regardless of whether they are currently listed for rent. Here are the 10 slowest markets to break even on a home. When you're done be sure to check out the top 10 markets where it's better to own than to rent. Note: Breakeven time frames are based on fourth-quarter data; median home values, monthly rents and home price appreciation forecasts are as of May 31, 2015. Milwaukee is tenth worst area to own a home, because homeowners will "break even" on their purchase in about 32 months, according to Zillow. 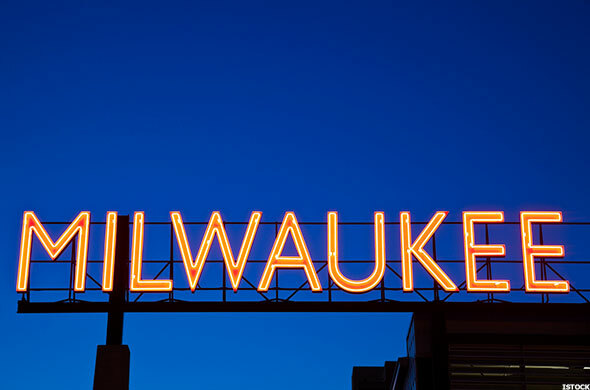 Milwaukee, with a population of 600,000, according to 2013 U.S. Census data, had a home-ownership rate of 43.7% for the five years through 2013, lower than the state of Wisconsin's rate of 68.1%. Its median household income for the five years through 2013 was $35,467, according to Census data. Zillow forecasts home prices in Milwaukee to remain flat over the next year. Baltimore is the ninth worst area to own a home, because homeowners will "break even" on their purchase in about 33 months, according to Zillow. 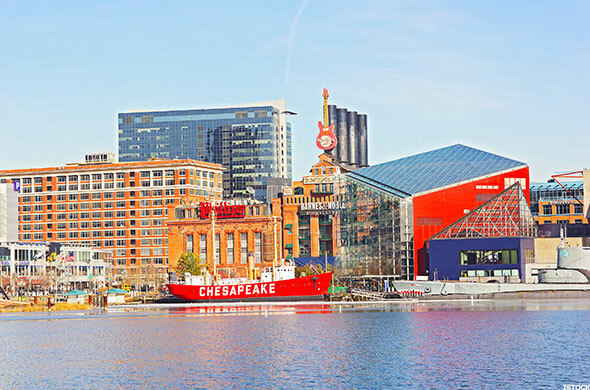 Baltimore, with a population of 623,000, according to 2014 U.S. Census data, had a home-ownership rate of 48.3% for the five years through 2013, lower than the state of Maryland's rate of 67.6%. Its median household income for the five years through 2013 was $41,385, according to Census data. Zillow forecasts home prices in Baltimore to fall 0.3% over the next year. Virginia Beach, Va., is eighth worst area to own a home, because homeowners will "break even" on their purchase in about 3 years, according to Zillow. 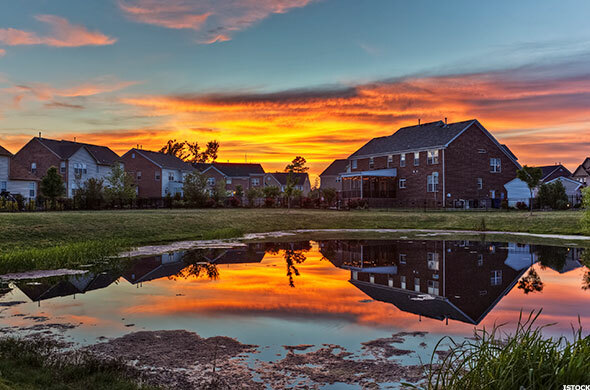 Virginia Beach, with a population of 451,000, according to 2014 U.S. Census data, had a home-ownership rate of 64.2% for the five years through 2013, lower than the state of Virginia's rate of 67.3%. Its median household income for the five years through 2013 was $65,219, according to Census data. Zillow forecasts home prices in Virginia Beach to appreciate 0.6% over the next year. Providence, R.I. is the seventh worst area to own a home, because homeowners will "break even" on their purchase in about 3.3 years, according to Zillow. 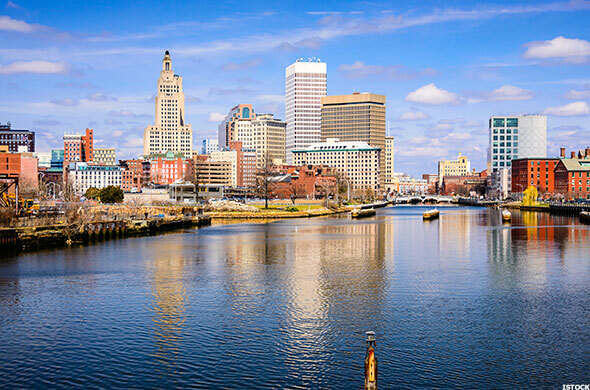 Providence county, with a population of 632,000, according to 2014 U.S. Census data, had a home-ownership rate of 54.3% for the five years through 2013, lower than the state of Rhode Island's rate of 61.2%. Its median household income for the five years through 2013 was $49,297, according to Census data. Zillow forecasts home prices in Providence to remain flat over the next year. New York City tied with Boston for the fifth worst area to own a home, because homeowners will "break even" on their purchase in about 3.4 years, according to Zillow. 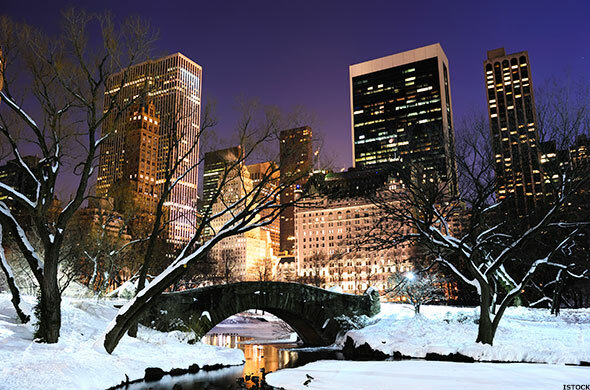 New York City, with a population of 8.4 million, according to 2013 U.S. Census data, had a home-ownership rate of 32.2% for the five years through 2013, lower than the state of New York's rate of 54.2%. Its median household income for the five years through 2013 was $52,259, according to Census data. Zillow forecasts home prices in New York to fall 1.2% over the next year. Boston tied with New York City for the fifth worst area to own a home, because homeowners will "break even" on their purchase in about 3.4 years, according to Zillow. 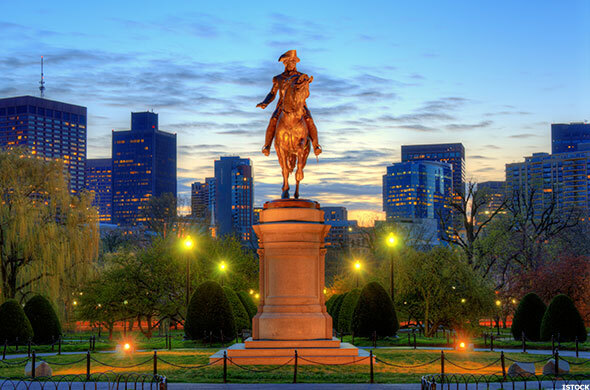 Boston, with a population of 646,000, according to 2013 U.S. Census data, had a home-ownership rate of 34.1% for the five years through 2013, lower than the state of Massachusetts' rate of 62.7%. Its median household income for the five years through 2013 was $53,601, according to Census data. Zillow forecasts home prices in Boston to depreciate 0.9% over the next year. Hartford, Conn., is the fourth worst area to own a home, because homeowners will "break even" on their purchase in 3.5 years, according to Zillow. 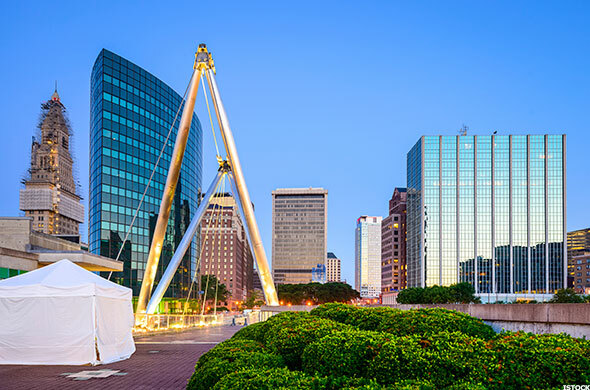 Hartford, with a population of 125,000, according to 2013 U.S. Census data, had a home-ownership rate of 24.1% for the five years through 2013, lower than the state of Connecticut's rate of 67.8%. Its median household income for the five years through 2013 was $29,430, according to Census data. Zillow forecasts home prices in Hartford to fall 2.6% over the next year. San Diego is the third worst area to own a home, because homeowners will "break even" on their purchase in 3.8 years, according to Zillow. 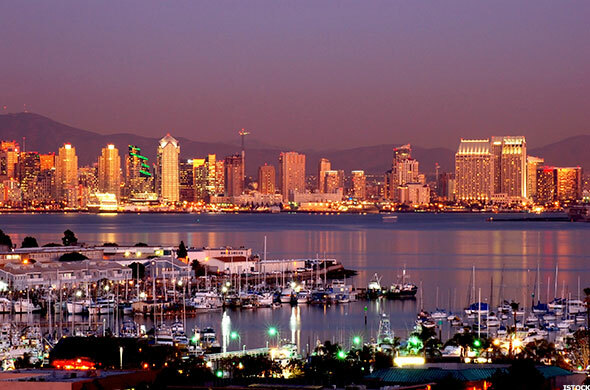 San Diego county, with a population of 3.3 million, according to 2014 U.S. Census data, had a home-ownership rate of 53.8% for the five years through 2013, lower than the state of California's rate of 55.3%. Its median household income for the five years through 2013 was $62,962, according to Census data. Zillow forecasts home prices in San Diego to appreciate 1.2% over the next year. Washington, D.C., is the second worst area to own a home, because homeowners will "break even" on their purchase in 4.2 years, according to Zillow. 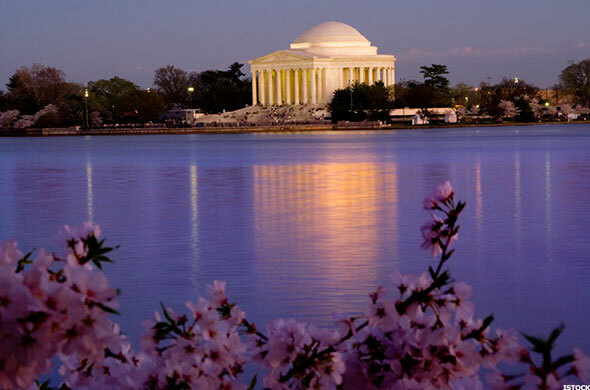 The District of Columbia, with a population of 659,000, according to 2014 U.S. Census data, had a home-ownership rate of 42.1% for the five years through 2013. Its median household income for the five years through 2013 was $65,830, according to Census data. Zillow forecasts home prices in Washington to fall 0.6% over the next year. Los Angeles is the worst area to own a home, because homeowners will "break even" on their purchase in 5.1 years, according to Zillow. 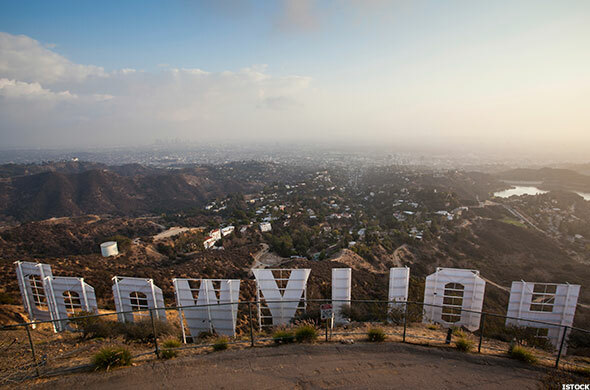 Los Angeles, with a population of 3.9 million, according to 2014 U.S. Census data, had a home-ownership rate of 37.6% for the five years through 2013, lower than the state of California's rate of 55.3%. Its median household income for the five years through 2013 was $49,497, according to Census data. Zillow forecasts home prices in Los Angeles to appreciate 0.9% over the next year.